From the people that brought you the highly succesful 'The Joint Rolling Handbook'. Fully illustrated throughout this is the ultimate guide to pot cookery with detailed step-by-step instructions, dozens of professional tips, tricks and techniques and health & safety techniques... Covers all aspects of cooking and preparing marijuana, i.e. different cooking techniques, dosages, various ingredients, etc... 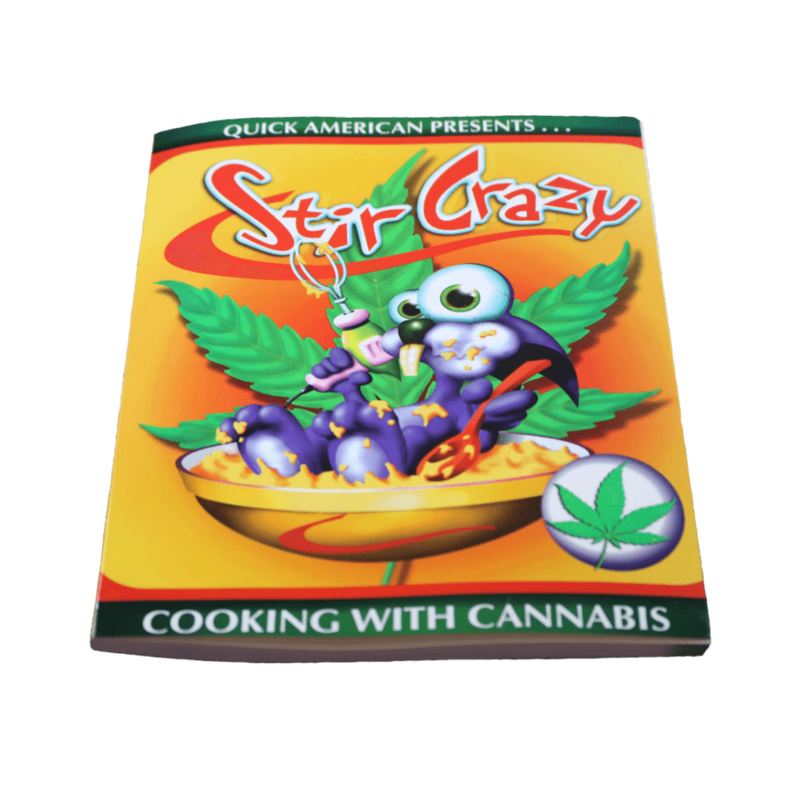 The book has snazzy, eye-catching graphics and is a delight to read... Not many recipes, more a book on general cannabis cooking techniques that you can use in a variety of cooking situations. Every cannabis consumer would benefit from the information presented, it opens up whole new way to enjoy your sacred herb!! !